Autodesk has released their new IoT app which was acquired mid-2015. With products evolving to more more complex and connected, manufacturers are under pressure to provide instant information which also opens exciting opportunities for innovation, new markets and providing a unique customer experience. 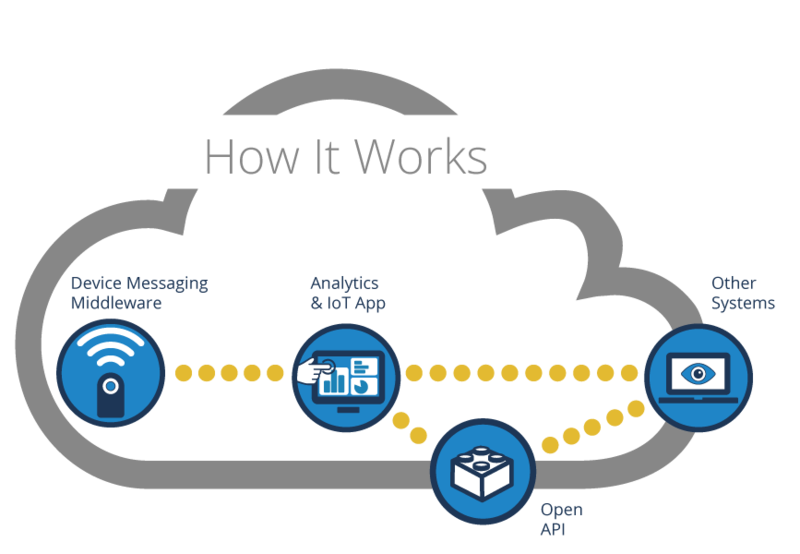 Autodesk SeeControl is an IoT app that connects your products to the cloud, so it can give information to your clients in real-time, give you predictive maintenance and monitor performance in the field. The benefit of SeeControl is it’s drag and drop functionality, so no coding is required. Click here for a demo.